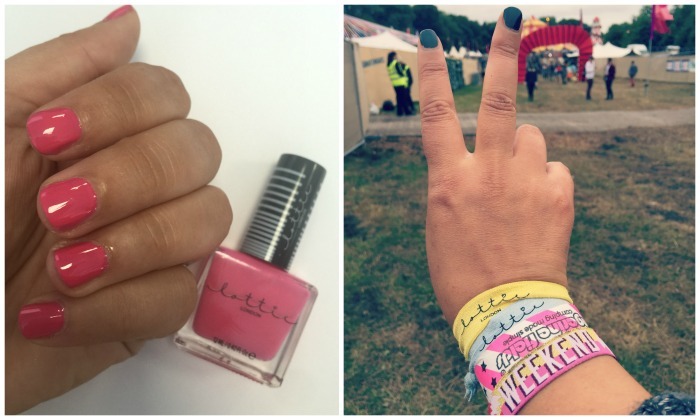 Have you heard about Lottie London? I confess I hadn’t, till I was sent a wee selection from this newbie makeup, tools and accessories brand – and I also confess to being kinda surprised by just how much I’m loving it. But then, what’s not to love? Everything I’ve seen from them is either pretty, useful, or both (so Marie Kondo would approve), they’re 100 % vegan friendly, and almost everything in the range is under twenty quid. Most importantly, the quality is stellar – I’ve been really impressed with what I've tried to date. 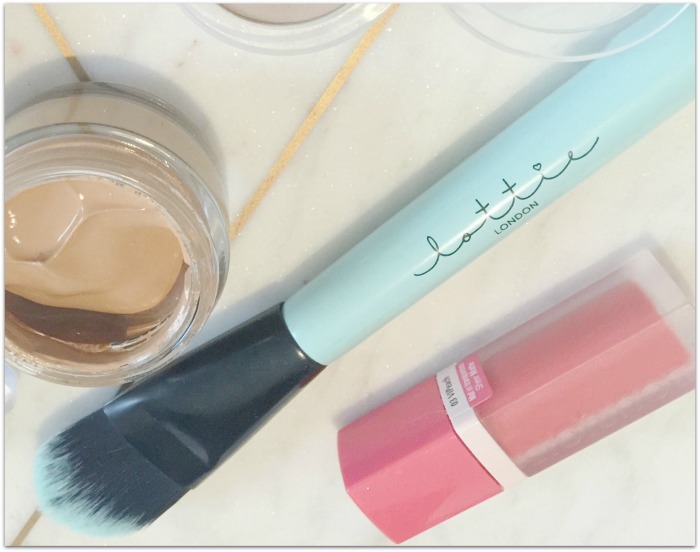 I love trying out new beauty brushes and, from the first time I used it, the Lottie London blend in brush quickly became one of my faves. It’s in constant rotation: the curved (synthetic) bristles are a bit longer and more tightly packed than other blending brushes and they’re super soft, which all combines nicely for applying and blending shadow through the socket. Oh yeah, and it’s only €5.50. Highly recommend. The tress ties (above right, above my Body & Soul wristbands!) were another immediate hit: they’re brightly coloured and look cheery round the wrist, but, more importantly, when they’re in your hair they don’t pull or break the strands, and they’re kink-resistant, too. I’ve tried products like this in the past but they’ve been much more expensive; these are €6 for a pack of 6, so I think I’ll be stocking up. With their nicely designed square bottles and decent lasting power, the Lottie lacquers, €6.95, are also well worth checking out. I’m currently on day 5 of wearing Forever Young, a pretty pink, and there are loads of great shades to choose from (you can check them out on the Superdrug site). Gotta love those bottle lids, too. There are loads of other interesting bits and pieces in the range – like the solid brush cleanser, €8.95 – with more to be rolled out, and you’ll find them in pharmacies (including Allcare, Cara, Life and Sam McCauleys), as well as on ASOS and cloud10beauty. What do you fancy trying, or what would you recommend from the range?